Are you fed up with your garage door opener? Is it giving you a lot of trouble while opening and closing? 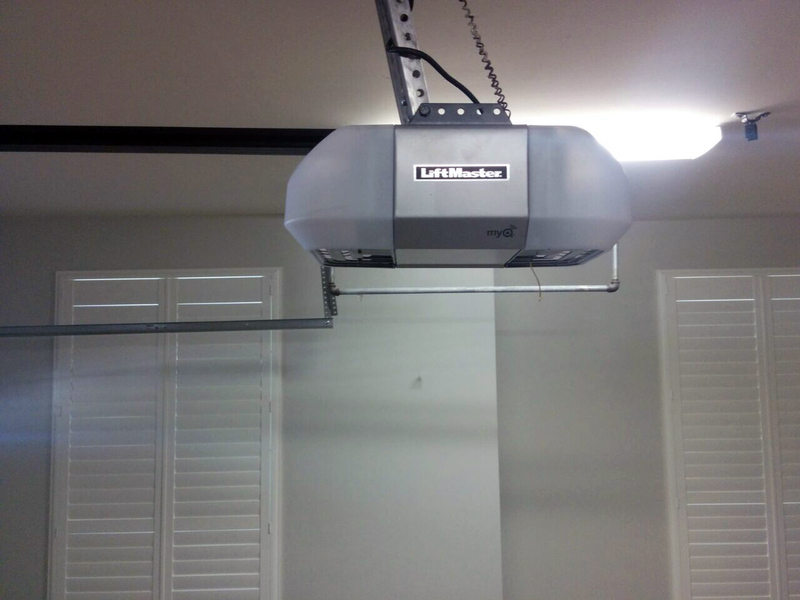 If you are facing problems with your garage door opener, then the solution lies with us. You should call Garage Door Camarillo, a garage door company located in Camarillo, California, United States. We provide all kinds of garage door service that you need. We also provide garage door maintenance for your home or business. We have qualified experienced technicians in our company in Camarillo, who are licensed and insured. As a famous garage door contractor, we have a great experience in repairing and installing thousands of commercial and residential garage doors throughout Camarillo and neighboring areas. We have a good reputation in repairing and replacing garage doors as we know which brands are trustworthy, which products offer a good value and above all how to safely and professionally install and repair garage doors. We are one of the few licensed garage door companies that have been listed in California. Currently, we provide services in Camarillo and the neighboring areas. Our service can be availed round the clock, and we offer same day service in most of the cities. We specialize on garage door openers of all brands. Therefore, we can repair the Liftmaster or the Genie opener and replace the Marantec with a brand new Chamberlain opener. Our technicians are experts on managing all opener problems and conduct the most excellent opener troubleshooting. This methodology will help them detect the hidden problems and decide whether your opener needs to be repaired or replaced. Openers work either with a chain drive motor, which is loud and inexpensive, a screw drive, which is not as loud but more expensive, or a belt drive that can save you the noise but not your wallet because it’s much more expensive. We give a great emphasis on the good condition and superb performance of openers because they initiate the operation of the door. If you don’t have an opener, it means that you still lift your door manually. Automatic doors that carry a good opener can do the work for you and save you the time and the trouble. In an effort to enhance your security at home and business, we strive hard to provide you with the best products as well as services. After all, your garage is one of the extended parts of your home. It needs to look beautiful just as your home frontier. It adds appeal to the whole of your property. The whole of your house exterior will look bad, if you have a broken or peeled off garage door. Keeping your opener as well as the entire garage door system in perfect condition can guarantee the increasing of your home’s value. We may help you make your garage look beautiful with the help of our experts and make your whole property look like a paradise. So what are you waiting for? We are just a phone call away. You can reach Garage Door Camarillo. We take your call round the clock throughout the calendar year. For all further details and queries you can log on to our website. You are most welcome to give your valuable feedback and suggestions. We look forward to working with you.